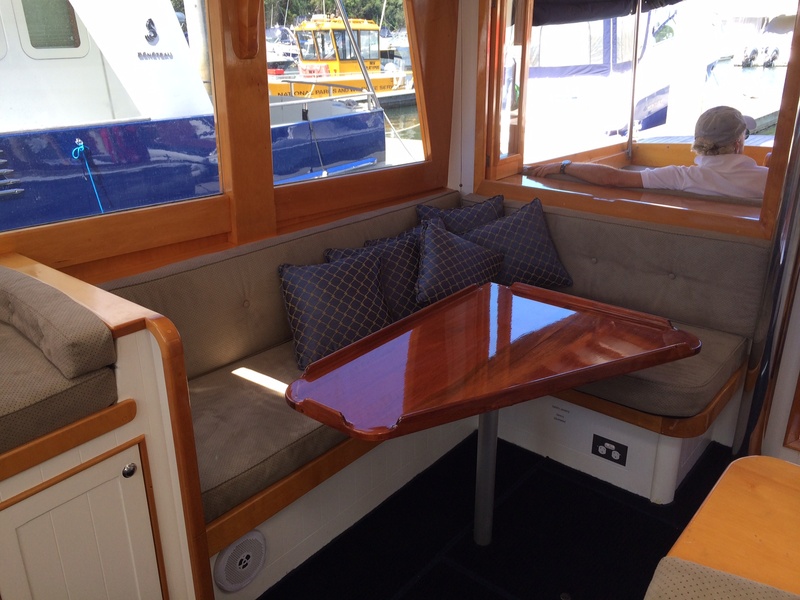 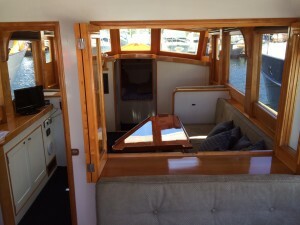 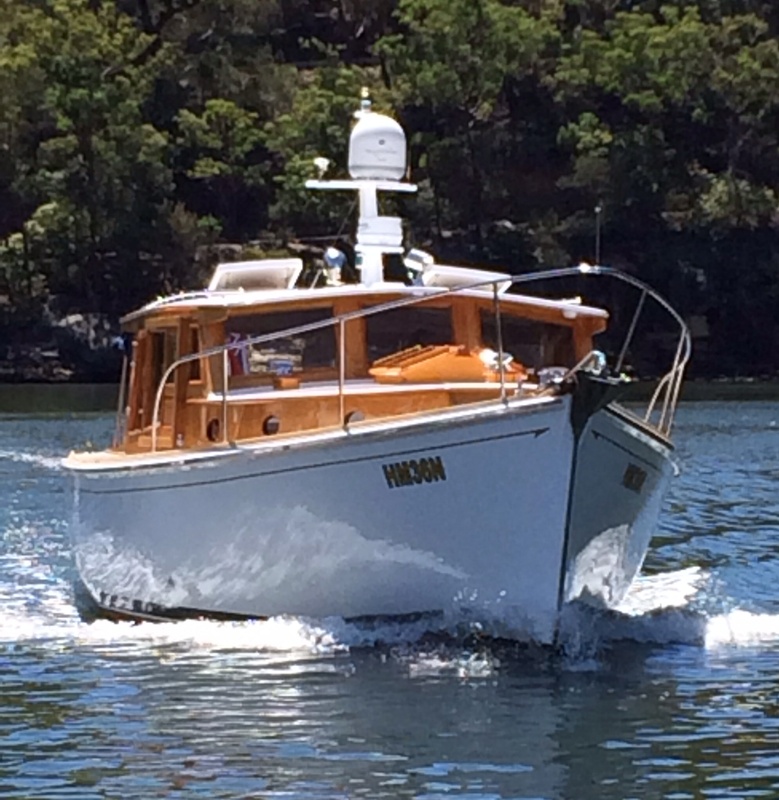 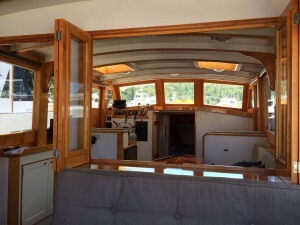 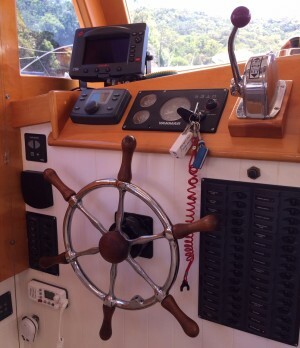 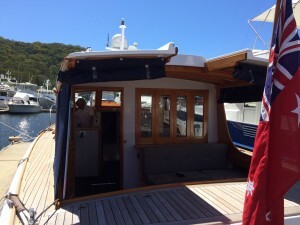 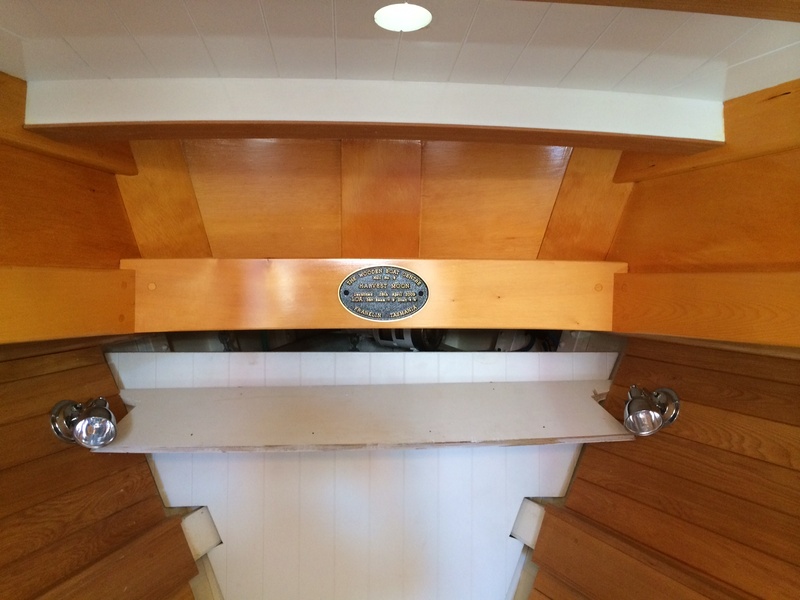 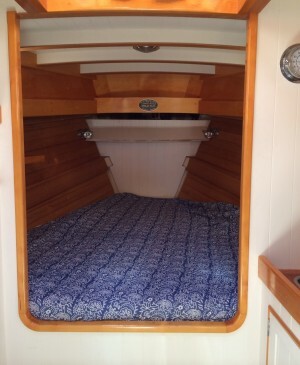 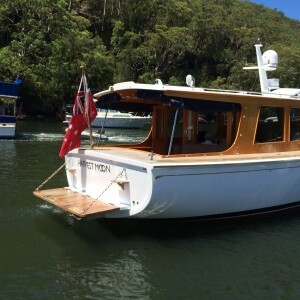 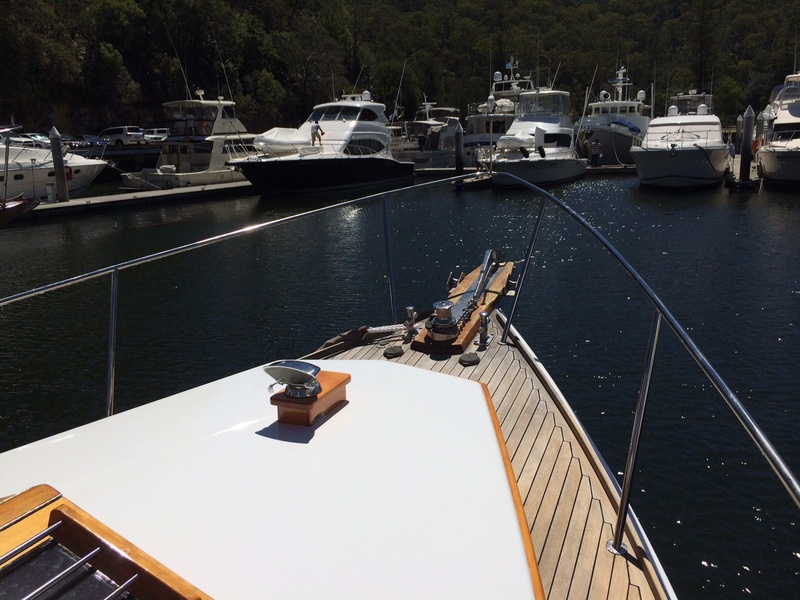 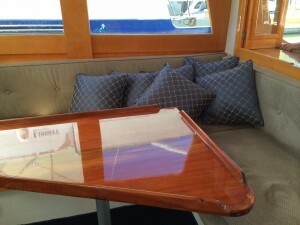 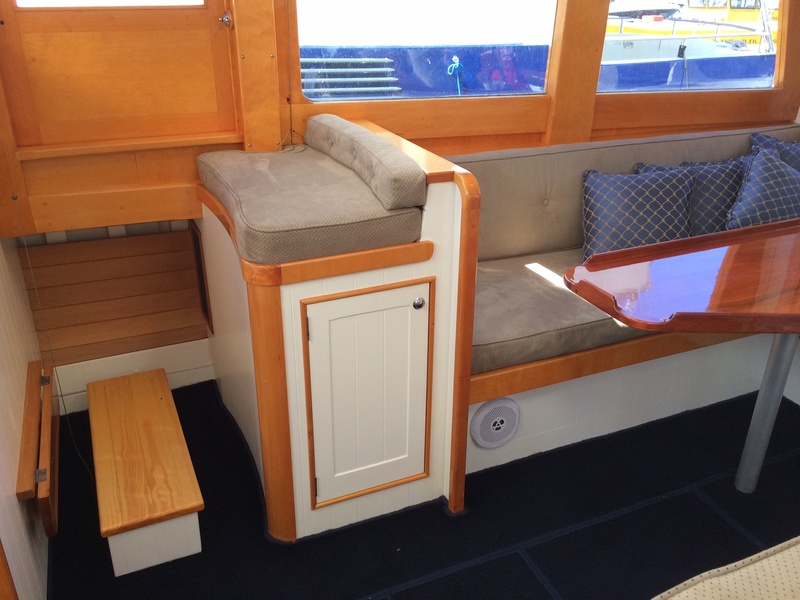 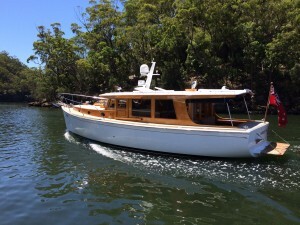 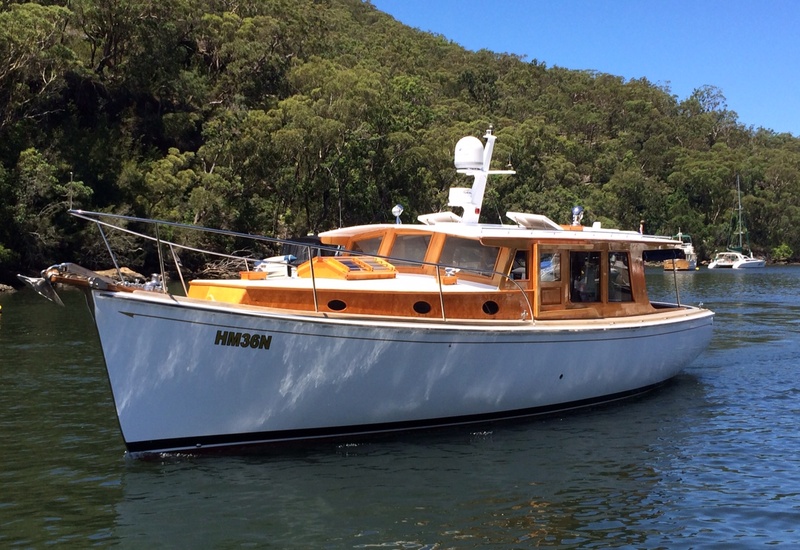 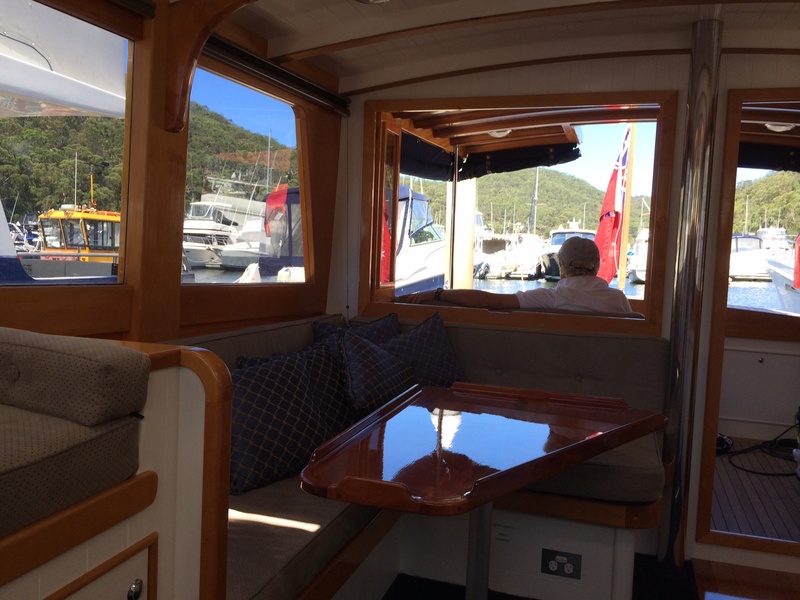 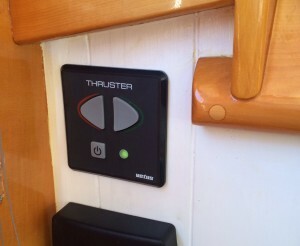 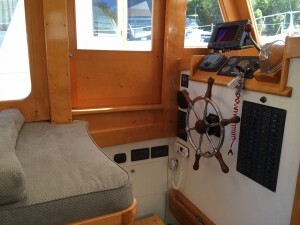 Halvorsen style timber 36 2009 BUILD YEAR - Simply stunning. A Huon Pine build that took 2 years of perfection to complete. 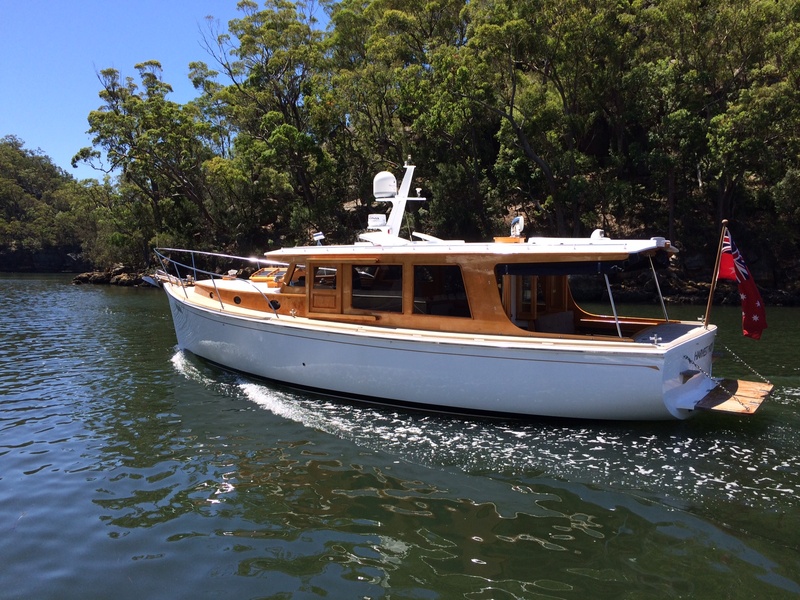 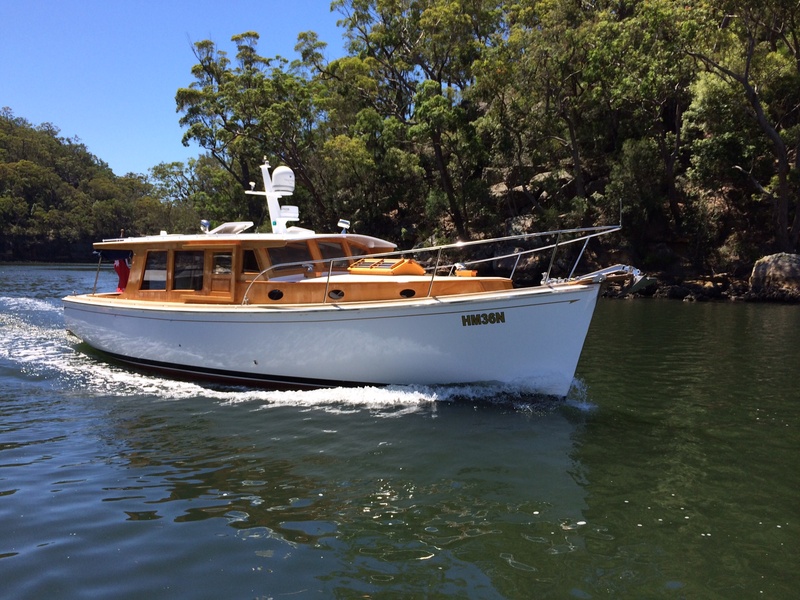 Built by THE WOODEN BOAT CENTRE ON THE FRANKLIN RIVER IN TASMANIA led by Dean Marks, one of the leading ex-Halvorsen craftsmen and designed by Terry Lean again ex Halvorsen, this Cloudy Bay 36 is simply beautiful. There is a photo record of every stage of the build from the original timbers gathered and sawn to the launch, and full details of every component. 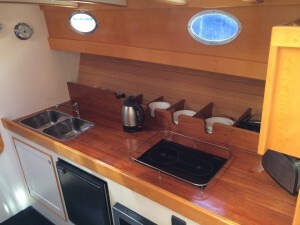 The timber is said to be more than 1000 years old. 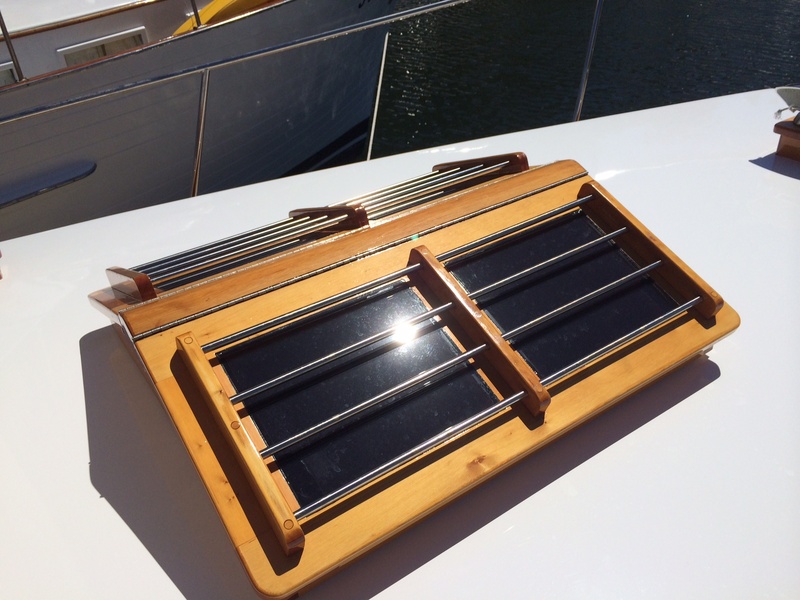 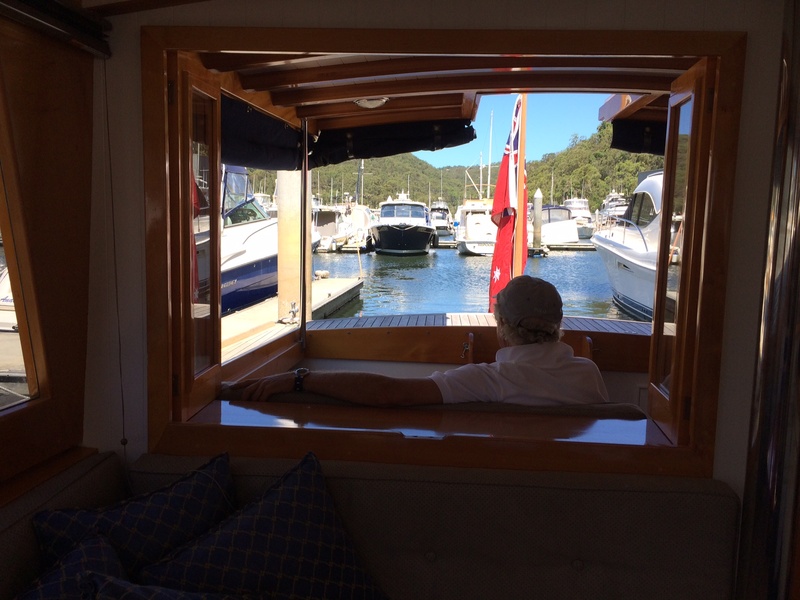 This gorgeous vessel combines the reliability of modern engineering with the classic timeless quality of a timber boat. Yanmar reliability and efficiencies. They simply don't build them like this every day. To build this boat new now might well cost around $1million. Receipts for this build actually total over $800,000. 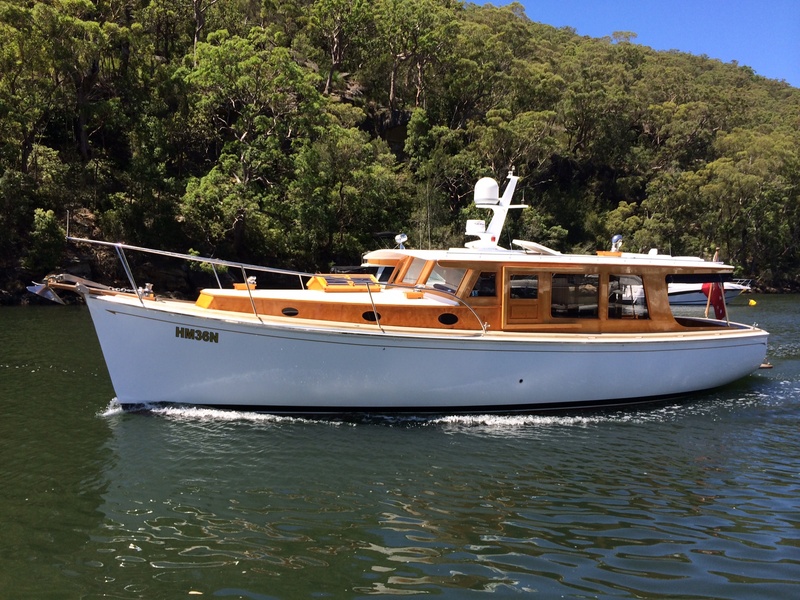 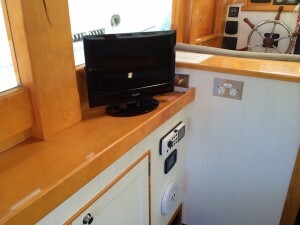 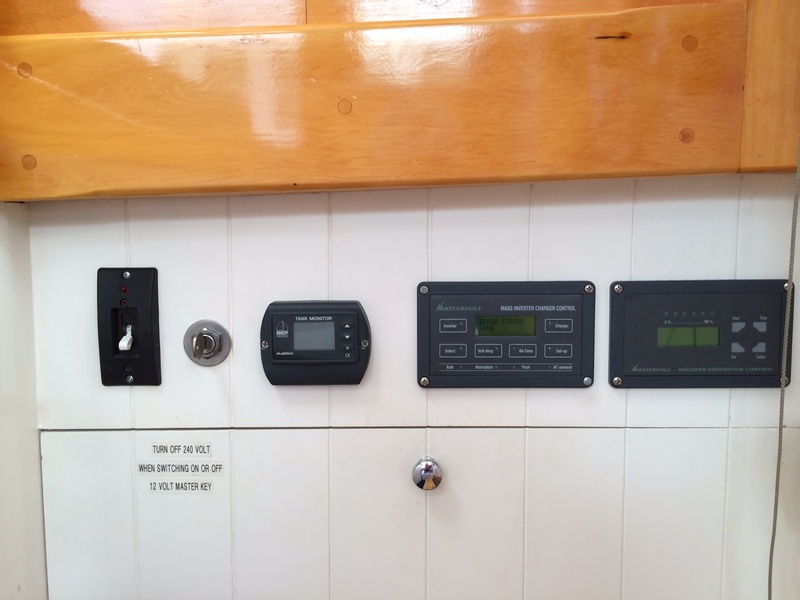 With all modern conveniences including dual area air conditioning, Satellite TV, Electric Head, Bowthruster, Flat screen TV, radar/plotter and surround sound fusion stereo she's more than comfortably equipped. Add to this the reliable and economical Yanmar 55 horsepower and whisper quiet 6kva genset and you are set up for some very pleasant boating. Cruising speed around 9 knots, full displacement. Webasto oil cook top and Combination oven in spacious and well laid out galley, two fridges and freezer, forward queen plus drop down table berths. 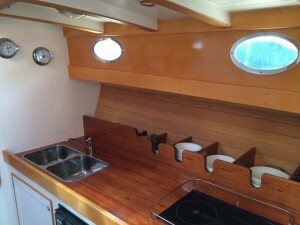 Delightful back deck with shower, with full opening window to saloon. 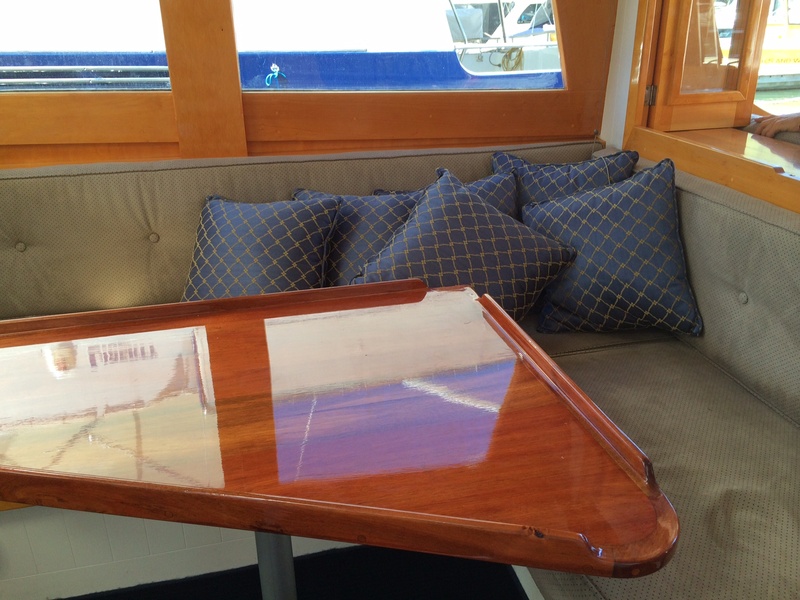 Full covers offering full protection to the waterline and always kept in impeccable condition. 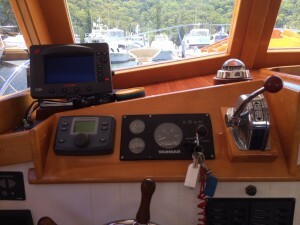 Only 110 engine hours. 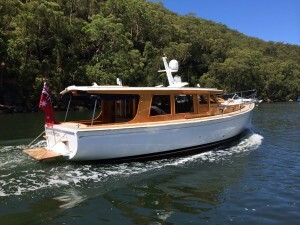 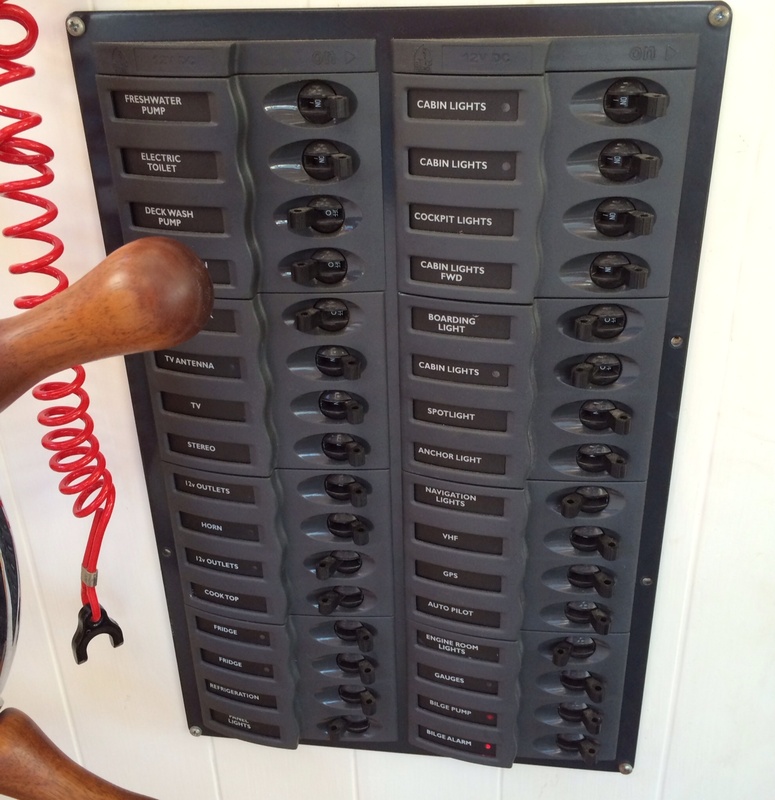 This boat is stunning with the old world appeal. 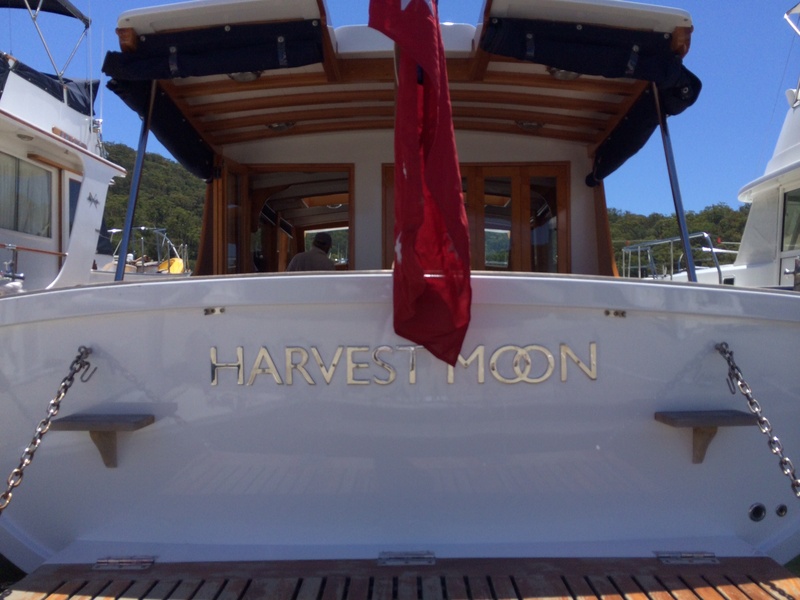 It simply WINS on all levels. 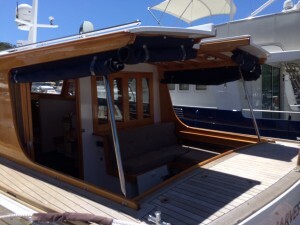 Quite frankly its a shame seeing it go to market at this price! 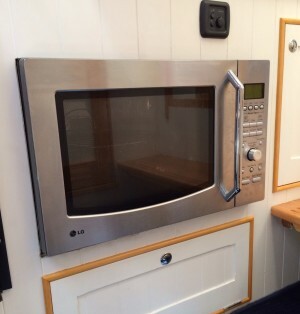 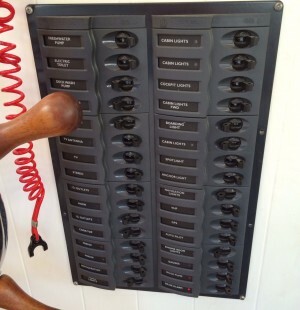 It can't be replaced anywhere near the asking price. 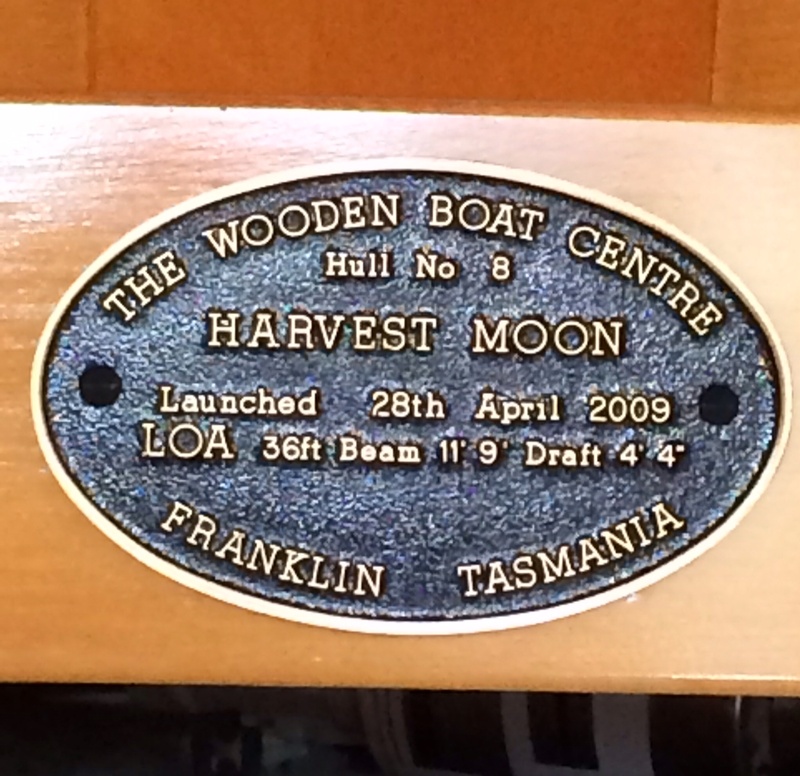 A very special vessel and a true work of art. 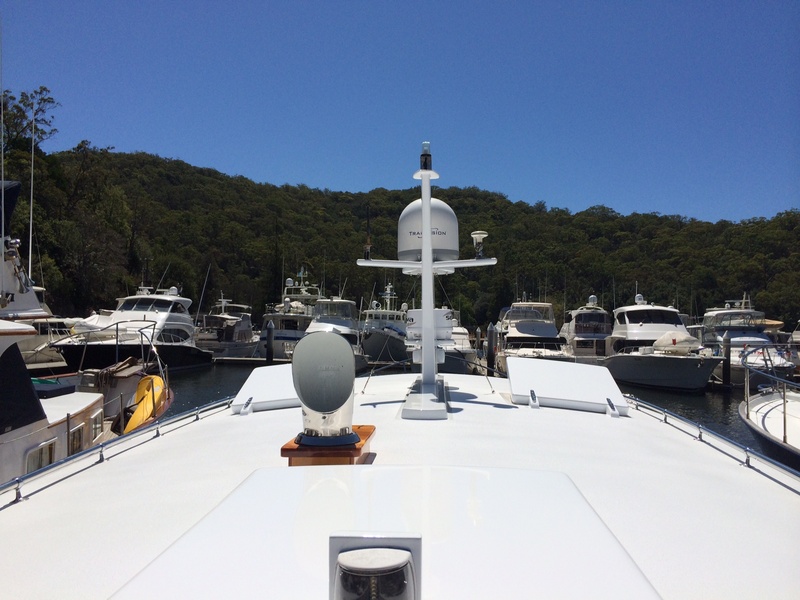 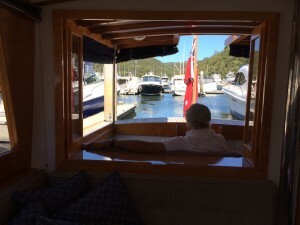 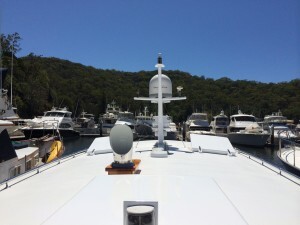 To arrange a viewing here at the marina call 9457 9011. Check out the video below to see a boat launch by the same builders.